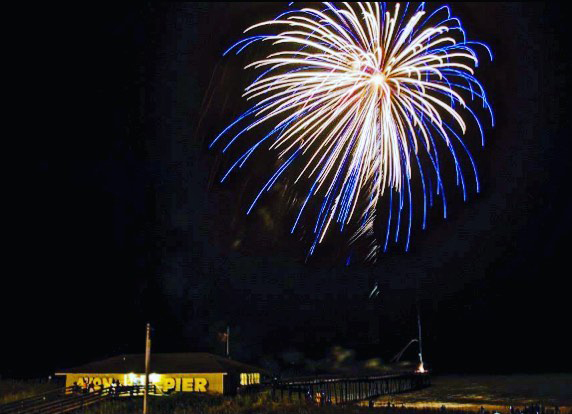 Coming to the Outer Banks for the 4th of July? There are plenty of ways to have fun all along the island and beyond. While visiting, check out some of these local events and enjoy your Independence Day celebration Island Style!